Harry is the brother of our Chair Katie and is a keen runner. 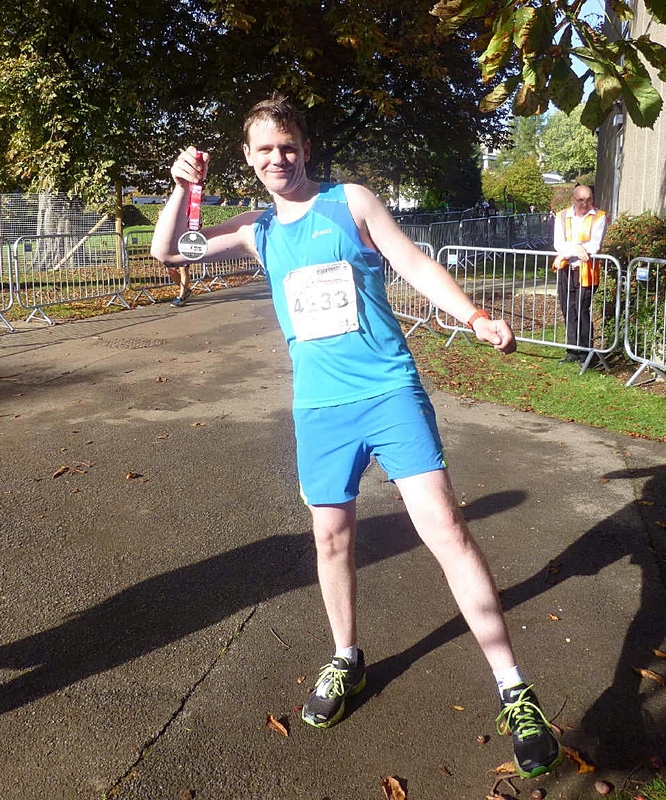 He has always wanted to run a marathon and managed to get a place on the event in York. Aniridia Network UK was, of course, his charity of choice. The marathon took place today, a cold but sunny autumn day. Harry finished in 4 hours which is pretty good for a first attempt. His efforts raised £792 which with the addition of Gift Aid will be a total of over £900. What can you do to support Aniridia Network UK?